March, for me, was the month of children's books! The following four beauties, sent to me by my good friends at Puffin Books and featured in my March Book Haul, pulled me out of my intense reading slump and I am now adding a billion different bits of children's lit to my wishlist as a result. I'm looking at you Pax! 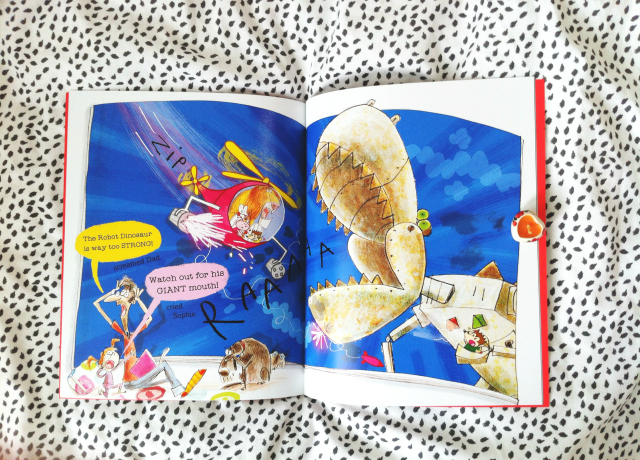 Sophie doesn't want a story time filled with cute kittens and birthday parties, she wants rocket-launching helicopters and a giant robot dinosaur! 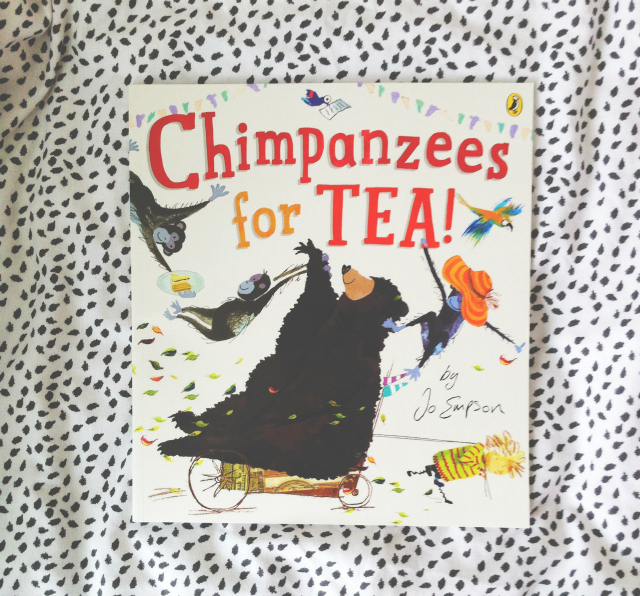 Clever, funny and heart-racingly exciting, this is a book to inspire and delight every little girl and boy. And other thing's for sure. Bedtime will never be the same again. 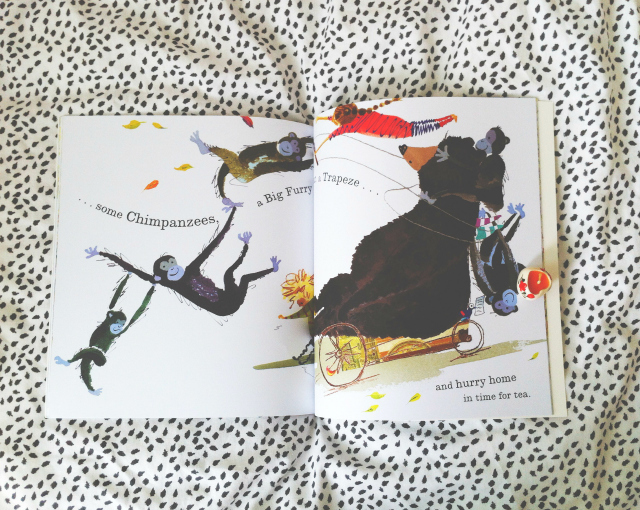 I am all about stories that encourage children to create their very own and this offering from Will Mabbitt nurtures and encourages those little, yet rampantly wild, imaginations. 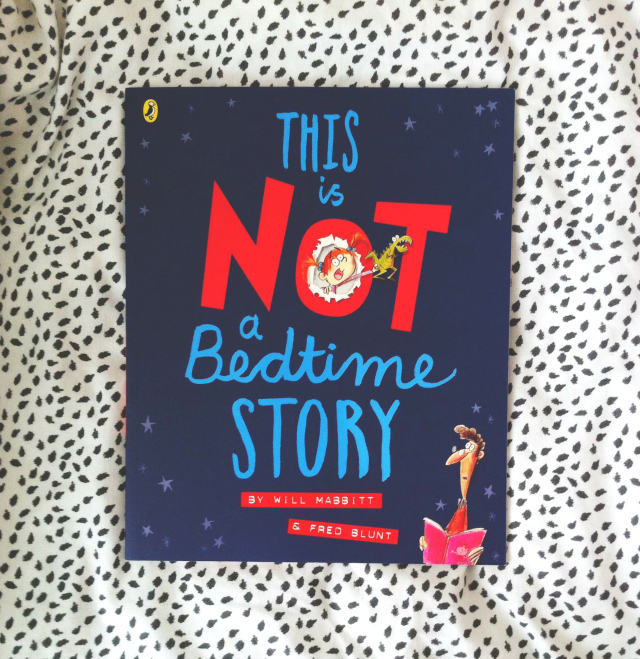 This Is Not A Bedtime Story is about a girl that embellishes the tedious same-old story that her Dad reads her night after night with quite hilarious consequences. 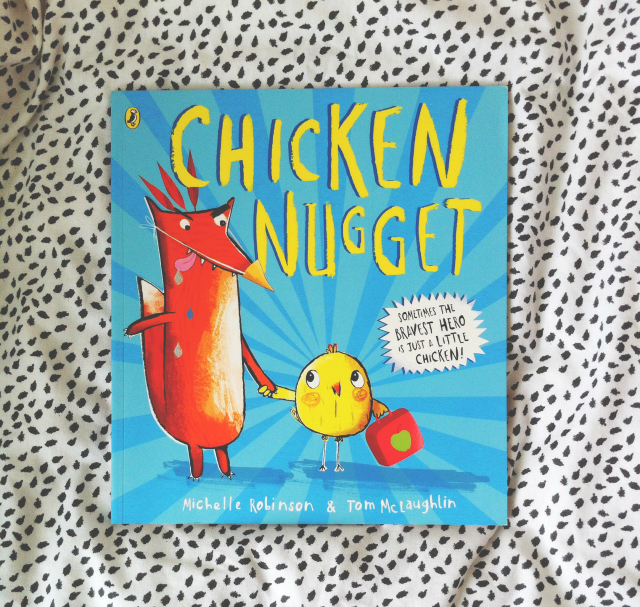 Luke is now a Primary School teacher and he recently read this to his students and they absolutely loved how fun and spontaneous it was! This book lends itself really rather well to an overly dramatic reading so feel free to let loose! One day, Vincent's mother asks him to go to the store to pick up a few items: "a bunch of carrots, a box of rice, some Chinese tea, a big, firm pear, and a tin of peas" to be precise. "And hurry home in time for tea!" she says. Sounds easy enough. Yet distractions are at every turn, causing havoc with Vincent's memory. All of a sudden, a tin of peas is replaced by a trapeze; a big, firm pear becomes a big furry bear; and a box of rice transforms into a box of mice! Needless to say, Vincent's mother is in for quite a surprise. Everyone has played the classic 'shopping list' game at some stage in their life and this book turns that game on its head, again, with really funny consequences. 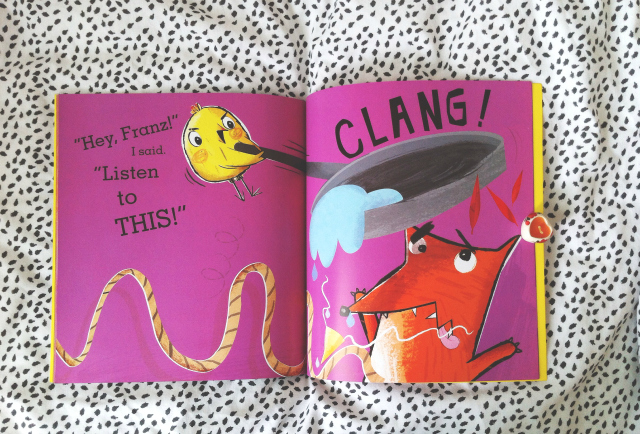 Children and adults alike will love this for its silliness and I, personally, love it for the beautiful illustrations. Look at them! 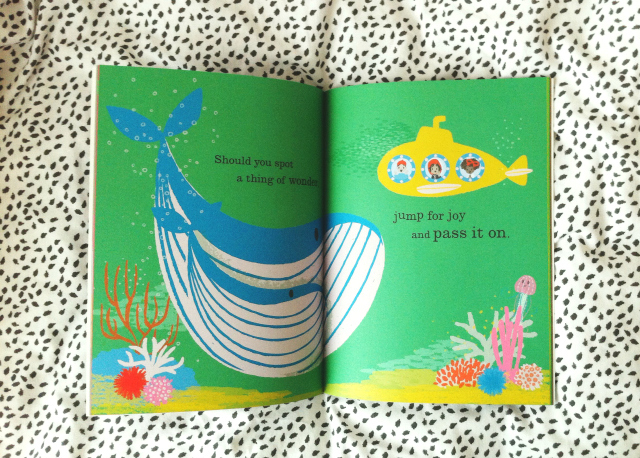 A joyful and uplifting picture book about finding happiness in the smallest of things. Can we all just take a minute to acknowledge how beautiful this book is?! My word. I read this whilst sat in Tesco's car park waiting for my sister and I have to say it made for one of the most emotional and poignant car park experiences of my life. This book shares the importance of spreading joy and happiness and is, in my opinion, a great way of introducing discussions of mental health to children in a light and easy way. 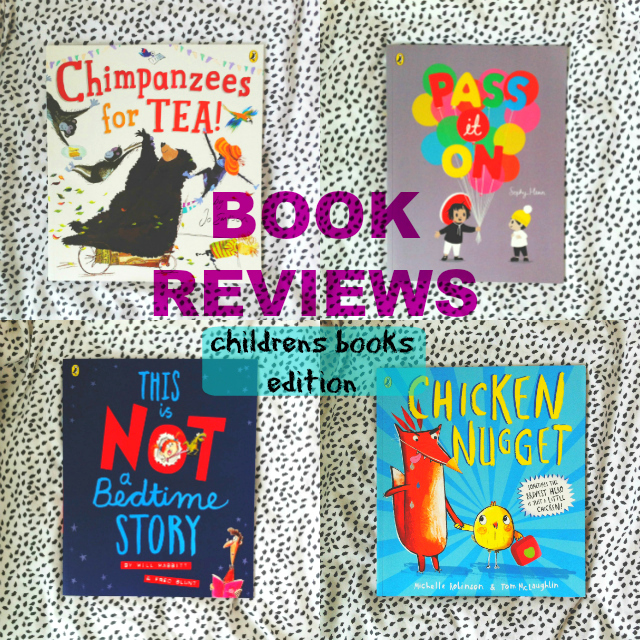 This was like a modern day take on Jemima Puddle-duck and I really enjoyed it - from its funny use of puns with characters such as Mrs Sweet N Sour, to its super colourful page spreads like the one above. Luke had to read Chicken Nugget to his students twice because they loved it that much. It also comes with a really good message about bravery. What is not to love?! *These books were sent to me for review purposes by the publisher. All opinions are my own, duh.